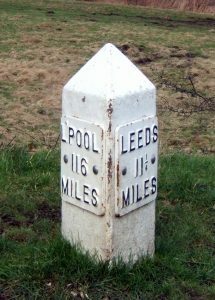 On Saturday 13th April, a cold but bright morning we walked via Wills Gill to Yeadon, stopped for a short break at Engine Fields and then along the old railway line back to Guiseley. On 16th March half a dozen hardy walkers braved the extreme rainy weather to walk in Heaton and Northcliffe Woods, Shipley. 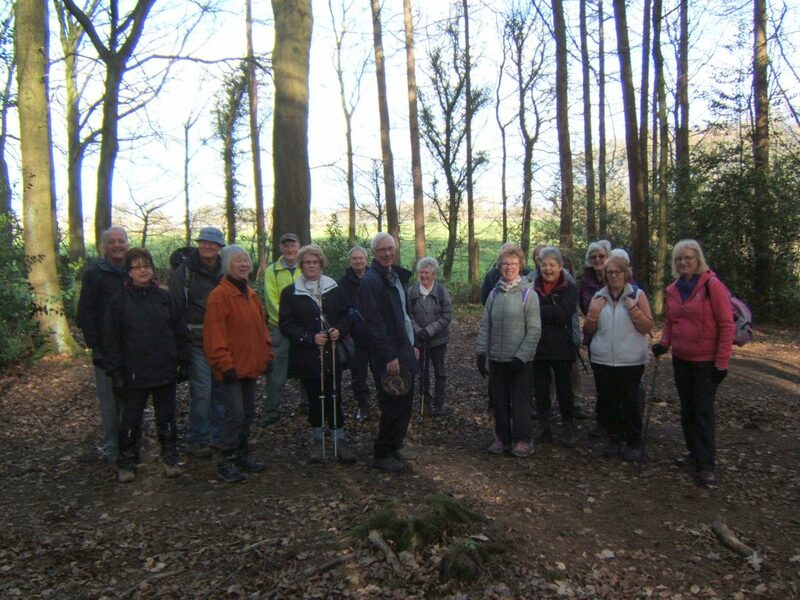 Our walk on 16th February took us through Spring Woods to Esholt, with a riverside and canal walk and then back through the woods to Guiseley.